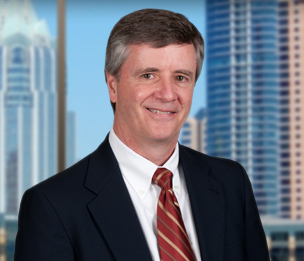 For 30 years, Phil Slinkard has counseled companies throughout the U.S. regarding corporate and business law strategy. He advises on mergers and acquisitions, corporate governance, securities law compliance, contract negotiation, litigation strategy, trade secrets, copyrights, covenants not to compete, franchising, intellectual property licensing, executive compensation and employee stock options. He often acts as outside general counsel to companies without an in-house legal team, helping them develop and manage their business plans and growth strategies.